Barcode indexing is a common step in most electronic document workflows. Document retrieval requires the ability to scan a page for the presence of barcodes and then return the value of each barcode on the page. By combining the power of ImageGear and Barcode Xpress, application developers have the ability to open 100 different document image formats and then recognize and decode any 1D or 2D barcode found in the document.  The remainder of this document describes how to pass image data from ImageGear Professional to Barcode Xpress and then return the values of any barcodes found on the page.